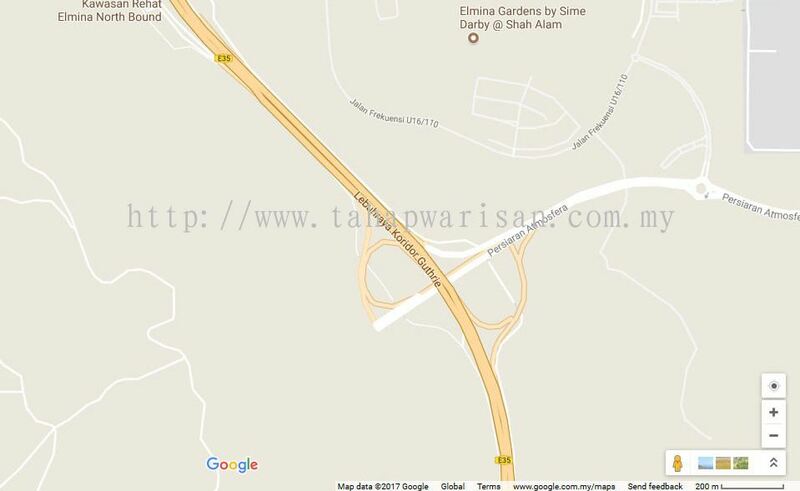 Tahap Warisan Sdn Bhd - Tahap Warisan Sdn Bhd is a property developer company. Our main office is located in Shah Alam, Selangor, Malaysia. 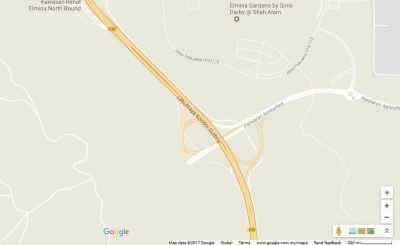 5-G, Jalan Tukul N15/N, Section 15, 40200 Shah Alam, Selangor, Malaysia. 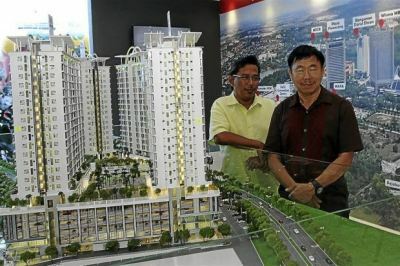 Tahap Warisan Sdn Bhd was incorporated since 2001, with the core business in property development around Selangor area. We are dedicated to constantly delight our customers with quality property and best services. Tahap Warisan is a group of experienced property developers and contractors who have gathered to become the latest trend setter in the property development line. Tahap Warisan Sdn Bhd focus on devoloping high quality residential and commercial project in the best location to meet customer's demand. We have a wide experiences of construction and development team to carrying out extensive and successful development projects. A MIXED DEVELOPMENT OF SHOP OFFICES, SOHO & CONDO AT SECTION 14, BANDAR PUSAT SHAH ALAM, SELANGOR DARUL EHSAN. A MIXED DEVELOPMENT OF SHOP OFFICES, TERRACE HOUSE, SEMI-D, MEDIUM COST APARTMENT, LOW COST APARTMENT AT SECTION 9, BANDAR BARU BANGI, SELANGOR DARUL EHSAN. 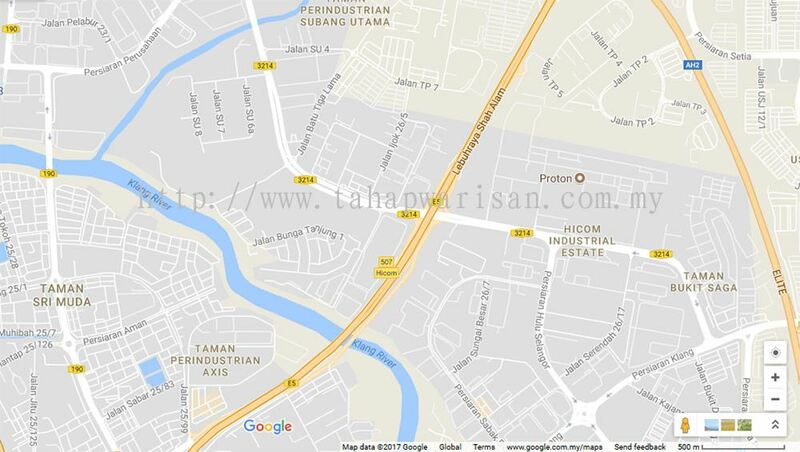 A MIXED DEVELOPMENT OF SHOP OFFICES, SERVICED APARTMENT, INDUSTRY LAND AND PETROL STATION AT SECTION 15, SHAH ALAM, SELANGOR DARUL EHSAN. Tahap Warisan Sdn Bhd Updated Company Profile — Home Banner. Tahap Warisan Sdn Bhd Updated Company Profile — Topbar Banner. Tahap Warisan Sdn Bhd added new product . 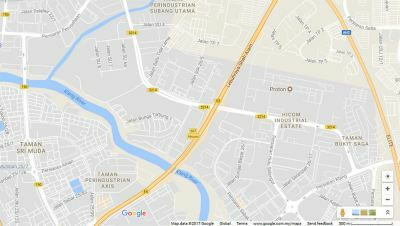 Tahap Warisan Sdn Bhd added new product in Vista Alam - Shah Alam Category. Tahap Warisan Sdn Bhd added 1 News & Promotion. Tahap Warisan Sdn Bhd added 2 new products .